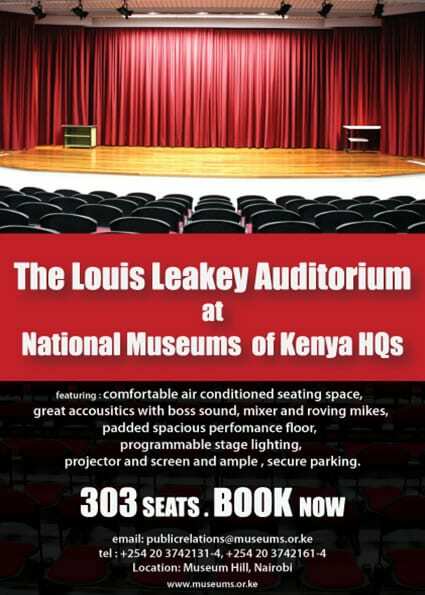 Escape the hustle and bustle of the city with this fantastic day outing not too far away from Nairobi. Kiambethu Farm is a stunning tea plantation with the most beautiful gardens and view of the Ngong Hills. The lovely farm is situated in Limuru area on sloping hills. The drive through tea and coffee plantations as you get closer to the farm & the surrounding countryside while on the farm offers many great photo opportunities. An excellent 3 course lunch, which is a fantastic array of different healthy foods made from vegetables grown in their garden. After lunch you are at leisure to visit the extraordinary garden, full of lush vegetation, extravagant flowers, and colorful birds. All around, a delightful way to spend a Saturday. Limited spaces available, so book and pay by Tue 12 Feb.